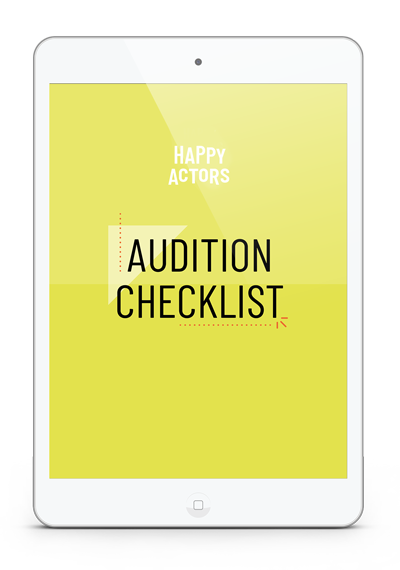 Welcome to Happy Actors, an online community to help actors thrive and create a career they love. NOT READY TO PUT A RING ON IT?  Nasty Women Only is an in-person workshop only offered 3x/year in Los Angeles. If you want to be notified when the next dates become available, hop on our list. Awesome! 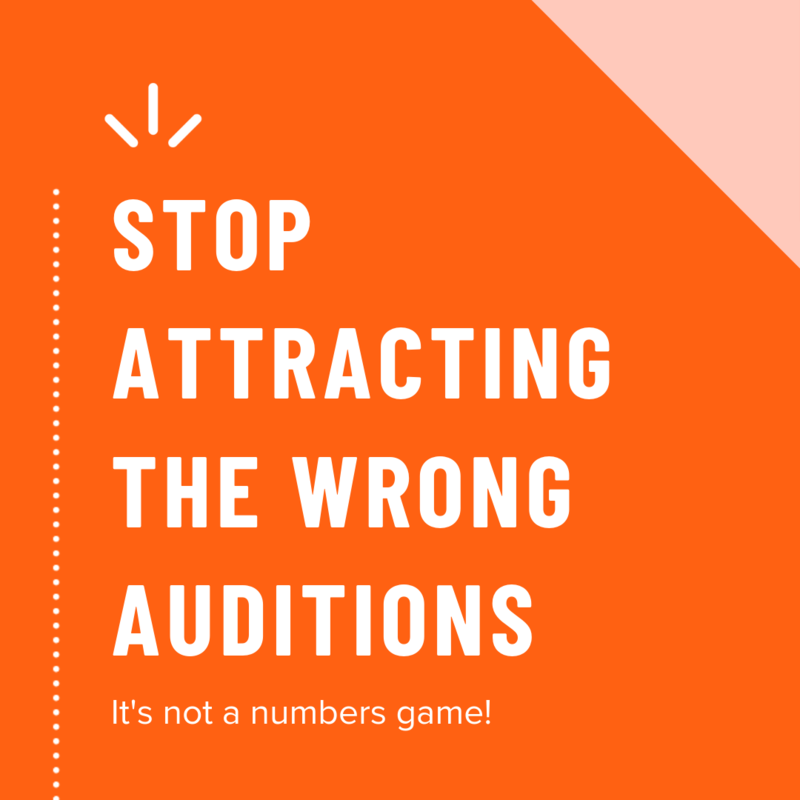 If you're already a Happy Actor Insider, you're done and on the wait list. If you've never received email from us before, a confirmation is on its way to your inbox.  Don't see it? Check your spam & promo filters.  Organize Your Biz is coming soon. Want to be reminded when it drops? Hop on our list! Awesome! 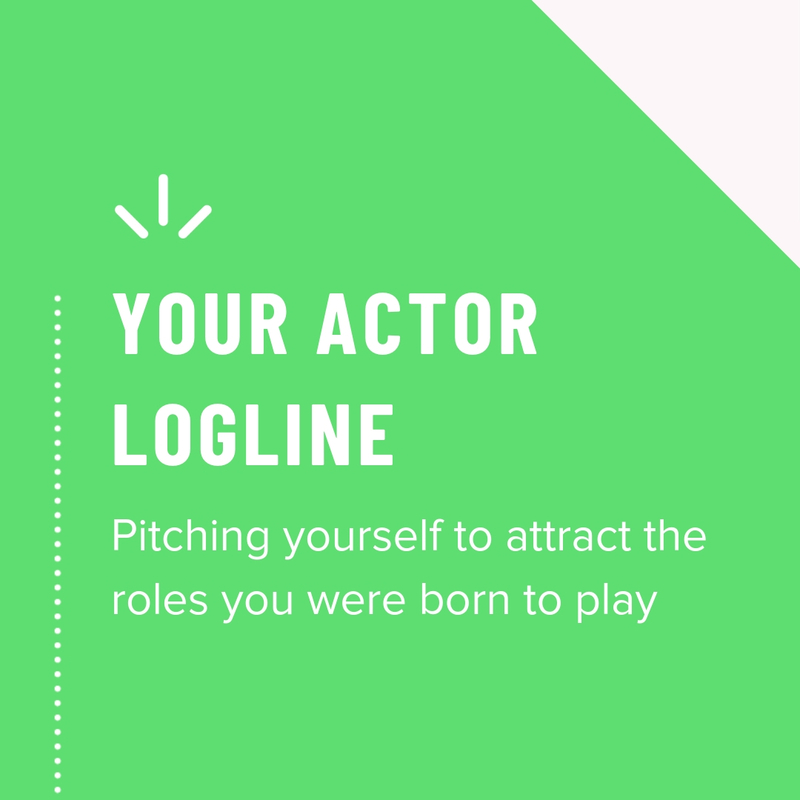 If you're already a Happy Actor Insider, you're done and on the waitlist. If you've never received emails from us, a confirmation is on its way to your inbox. Don't see an email? 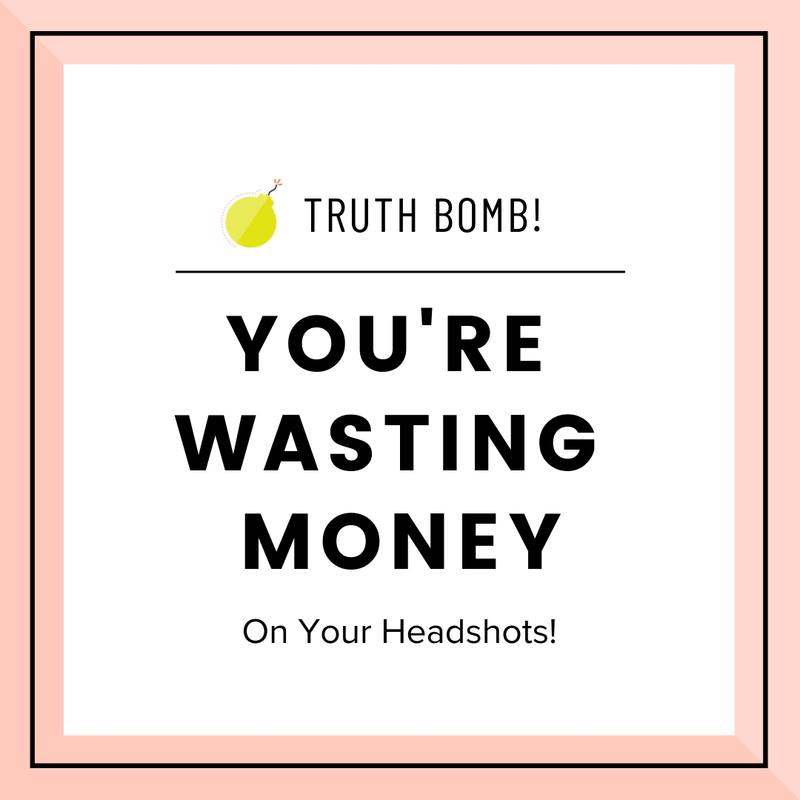 Check your spam & promo filters!